With a rich history and simply stunning backdrops, Sarasota, Siesta Key and Venice Beach are quickly becoming the ‘it’ destinations for all types of special events and gatherings. From small, intimate settings to large venues, Sarasota has it all. Paired with the sheer beauty of the area, more and more hosts are choosing Sarasota for their next event. Wow your guests with a moment that they’ll never forget, while immersing them in the rich cultural offerings of the area. Here are the most inspiring locations for your next Sarasota soiree. 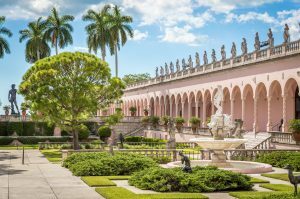 Housing some of the most distinguished art and cultural collections in the country, The Ringling is known as the State Art Museum of Florida. Getting its start over a century ago, The Ringling has a rich history, beginning with John Ringling and “The Greatest Show on Earth.” Ringling and his five brothers owned one of the most famous circus experiences in the world, and upon his retirement to Sarasota, John and his wife, Mable, built a 21-gallery museum to house some of John’s most cherished and valuable possessions. Imagine your special event set against the historical beauty of this beloved property, right in the heart of Sarasota’s cultural district. Immerse yourself in the wondrous world of ocean and marine life at The Mote Aquarium. With up-close experiences with various marine animals and fish, educational programs and more, The Mote Aquarium is home to an abundance of special events. Picture your special day against the backdrop of rich aquarium exhibits, featuring majestic creatures. For a one-of-a-kind experience, The Mote Aquarium delivers the wow factor. This rustic venue provides the perfect setting to say ‘I Do’ or to celebrate a special occasion. Enveloped in a stunning wooded setting with a breath-taking barn venue, Heavenly Farms provides a number of unique spaces to hold your event. Let your guests relish in the rustic feel of the space, while they dance amongst the stars. Anything can be created at Heavenly Farms. 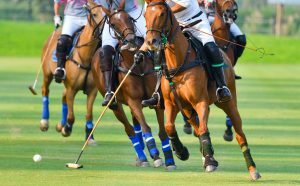 As one of the first developments in Lakewood Ranch, the Sarasota Polo Club provides an unmatched experience. This premier luxury destination features 130 acres of pristine land, which includes 45 private equestrian estates, seven Bermuda grass fields, a Player’s Clubhouse and more, making this an ideal location to host any type of event. Set your gathering against the perfectly manicured polo fields while you and your guests take in the fresh air, spectacular scenery and sophisticated ambiance of the space. No matter what type of event you’re planning, there’s a venue in Sarasota that can create a magnificent experience for your guests. This, paired with luxury catering, unmatched attention to detail and dedicated professionals creates the ideal experience to delight and impress your guests. 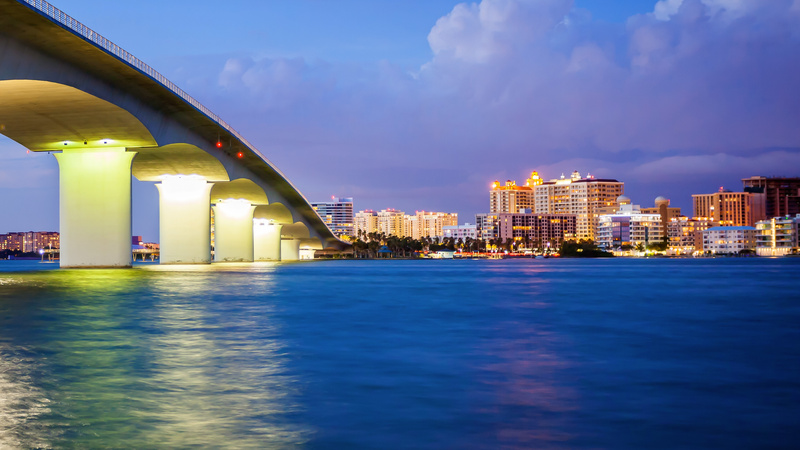 When you’re looking for an event destination, look no further than beautiful Sarasota. Team Crave is excited to expand to Sarasota! Let’s plan something spectacular…call (239) 292-1529 or visit www.craveculinaire.com to learn more!